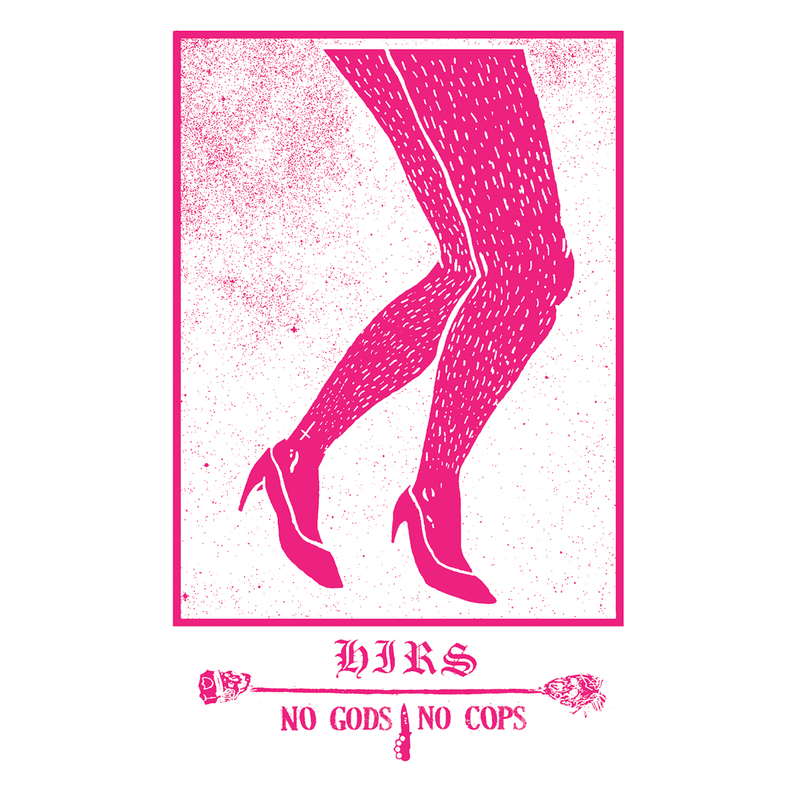 +HIRS+ is a trans/queer thrash collective from Philadelphia. The songs are fast and hard. 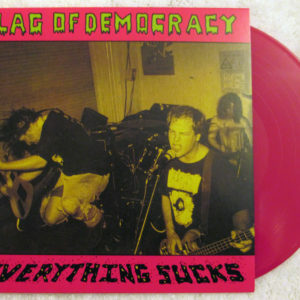 There are actually 101 of them on the LP. 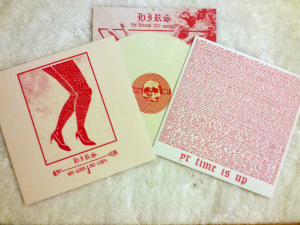 This is the 2nd 100 Songs from +HIRS+ a compilation LP of everything the band has released since SRA released since the First 100 Songs LP a few years back. 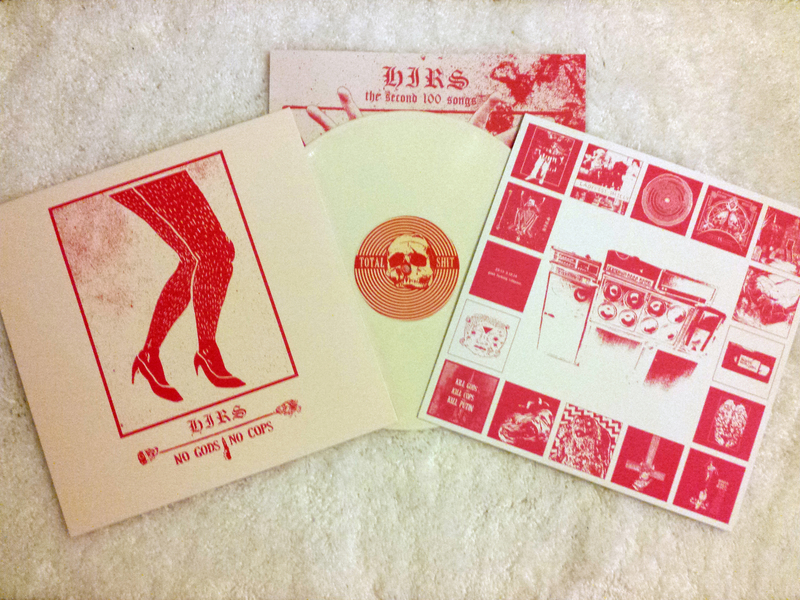 WHITE or TRANSPARENT GREEN vinyl with a printed inner sleeve and an insert in a heavyweight jacket. Comes with a poster while supplies last. Your standard CD kind of thing. 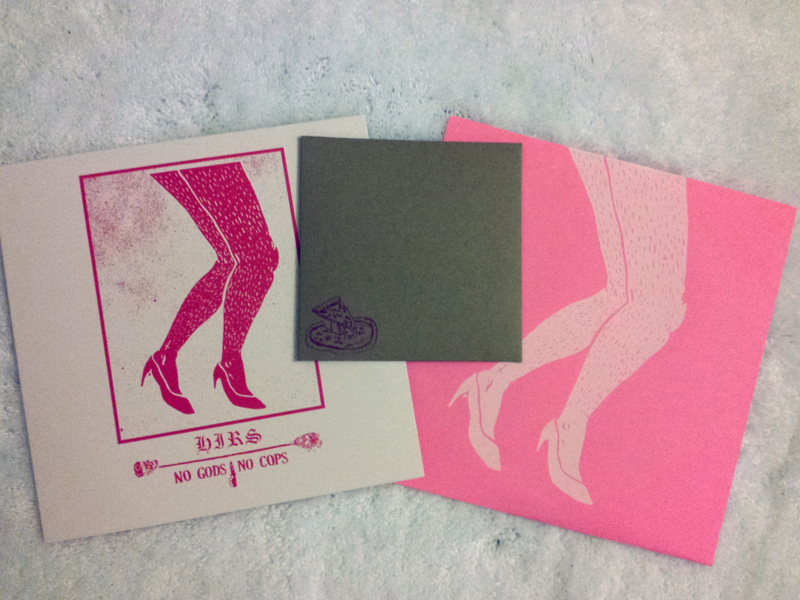 Jewel case, 4 panel insert, a few bonus tracks etc. A nice pro printed cassette of the record. 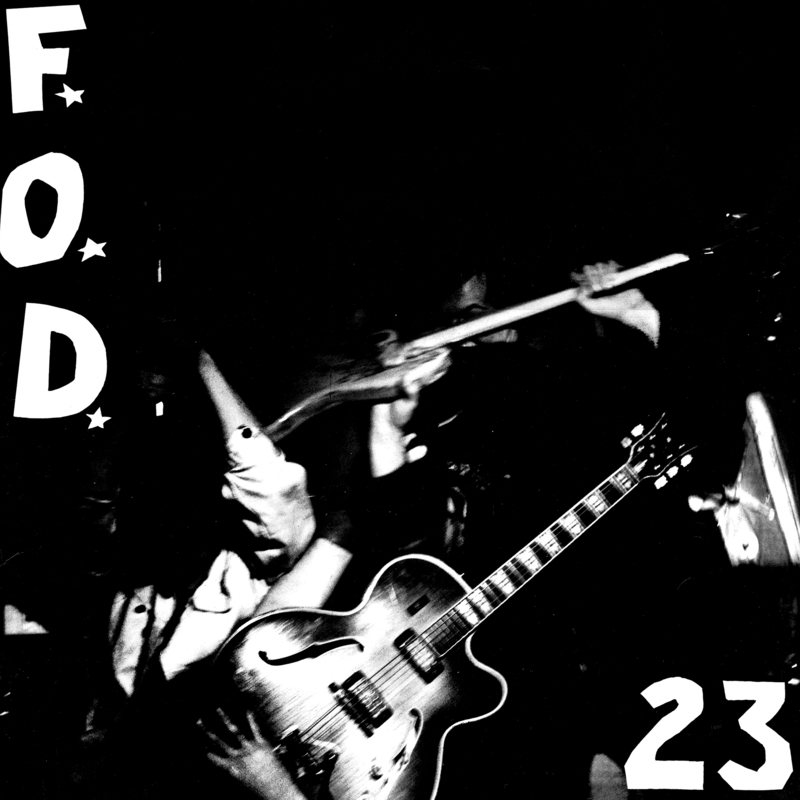 MP3 / FLAC files of the record. 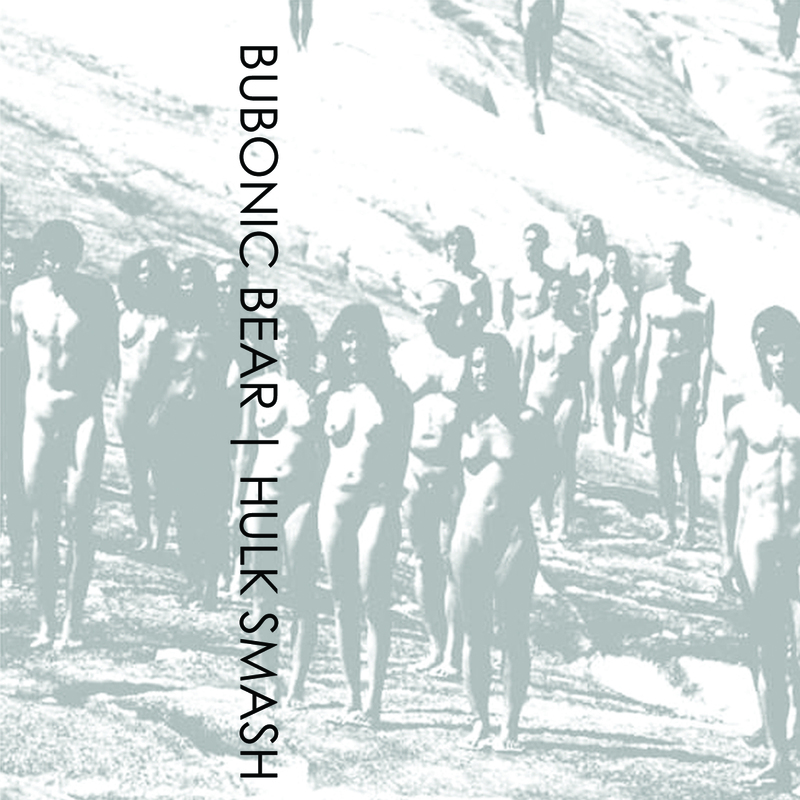 This will be available soon.